In the heart of Marion County, Ocala is a city built for the outdoors. 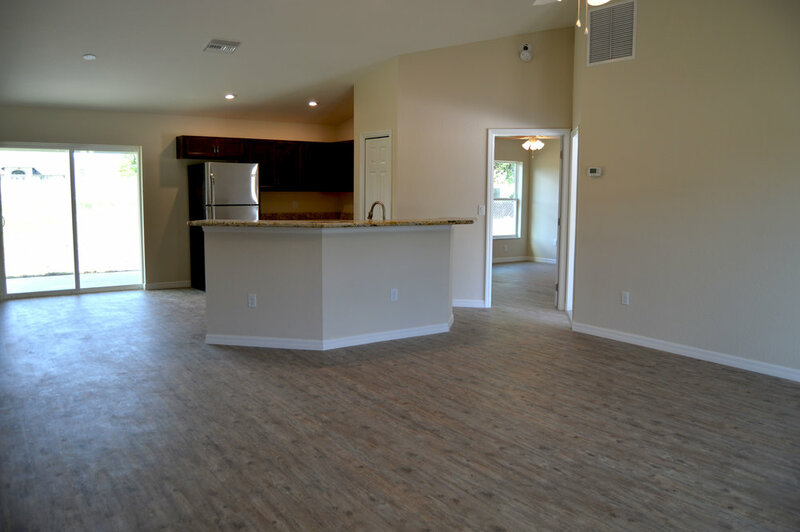 Southern Impression Homes has expanded its reach all over Ocala and has lots and new homes available in the Marion Oaks and Silver Spring Shores subdivisions. 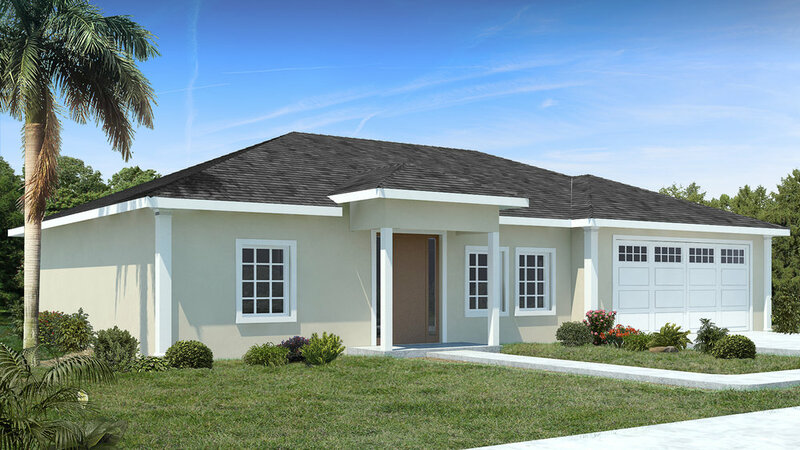 We will continuously grow along with Ocala to meet the high demand for available homes in the area. 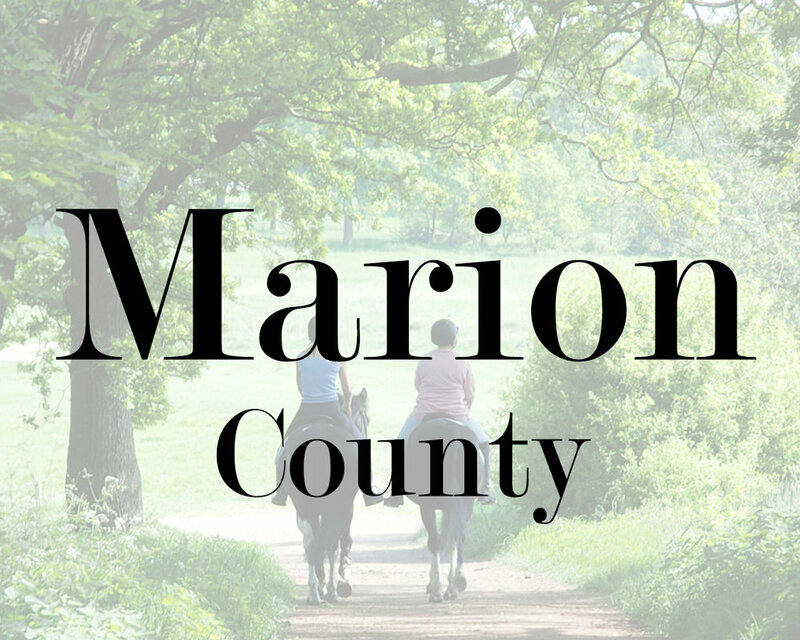 For more information about the lots in Marion County, please visit our Sales & Leasing page. Coming to Ocala ... A 3000+ Acre Equestrian Center. Buying in Ocala is an investment for your future.